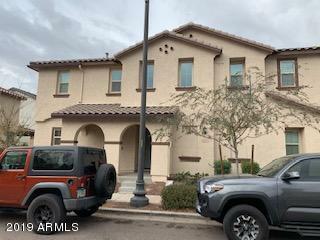 All Copper Ranch homes currently listed for sale in Gilbert as of 04/22/2019 are shown below. You can change the search criteria at any time by pressing the 'Change Search' button below. 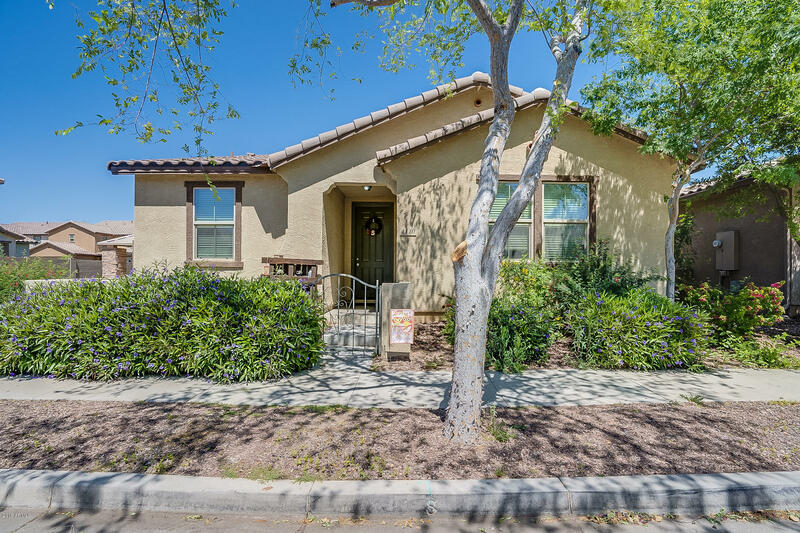 "This beautiful 4 bedroom home features a spacious floorplan that includes a large modern kitchen with gorgeous granite countertops and a first-floor bedroom with full bath. Moving upstairs, is the master bedroom and an expansive loft that can be used as a play room, media center, or office. The roomy master suite boasts a beautiful walk-in shower with a satin nickel finish and an oversized walk-in closet. Additional features include upstairs laundry, ceiling fans and wood blinds throughout, upgr"
"Wonderful 3 Bed 2 Bath plus Den single level home nestled in the desirable Copper Ranch community! This 1837 sq. ft home features 20x20 neutral tile flooring set on the diagonal, 9 ft ceilings, faux wood blinds, and a desirable great room floor plan. The gourmet kitchen features 42 in. cabinets, granite countertops, black appliances, double ovens, electric cooktop, pull out shelving, and large breakfast bar perfect for entertaining and quick meals on the go! The den right off the great room ca"